Make sure Flanders is on your travel agenda. 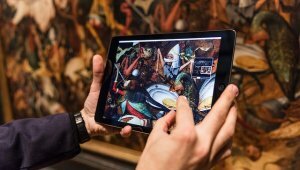 As we speak, Flanders is putting the spotlight on the Flemish Masters: Rubens, Bruegel and van Eyck. 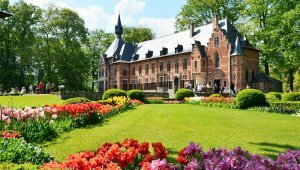 Flanders is celebrating them festively with a wide range of activities and events. Make sure Flanders is on your travel agenda. 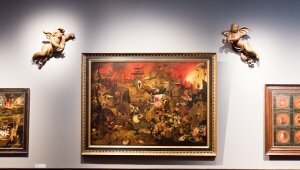 As we speak, Flanders is putting the spotlight on the Flemish Masters: Rubens, Bruegel and van Eyck. 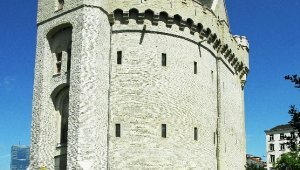 Flanders is celebrating them festively with a wide range of activities and events. 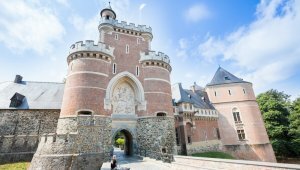 Yesterday was ideal for booking a trip to Flanders, but you're in luck – so is today! 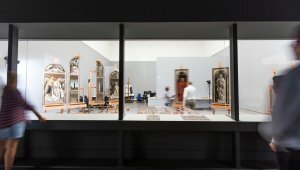 The unique Flemish Masters programme is running as we speak. Make sure to put these activities in your diary. 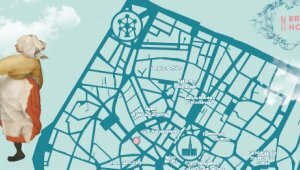 When would you like to visit Flanders? 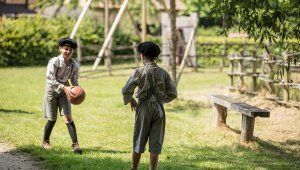 Bokrijk, the famous open-air museum, guides you through the rich history of Flanders in a spectacular way, with Bruegel's work playing an important role. Flemish masterpieces with a floral note: a perfect marriage of creativity and craftsmanship. 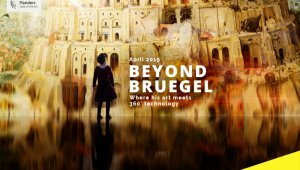 Brussels takes a multimedia look at the master's work. 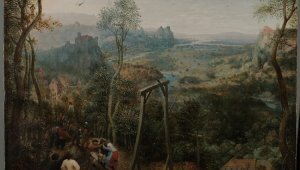 The Royal Museums of Fine Arts of Belgium (KMSKB) is the proud display for some of Pieter Bruegel’s finest masterpieces. 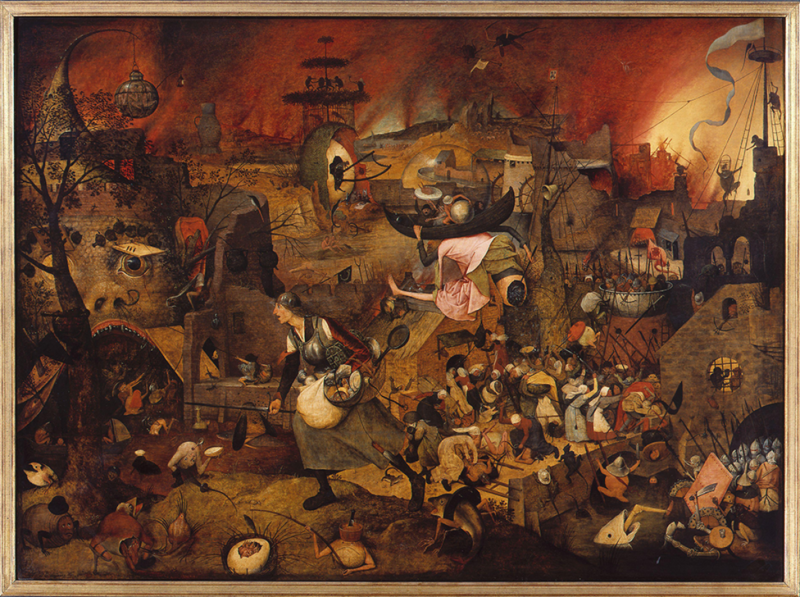 Today, it lets you dive into the world of Bruegel. 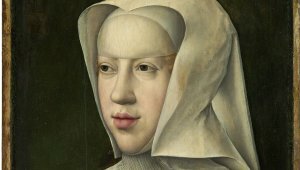 LLS Paleis in Antwerp pays tribute to a heroic and intriguing woman. 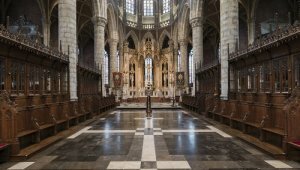 Eight monumental altar pieces are back on display where they were originally designed to be: Antwerp cathedral. 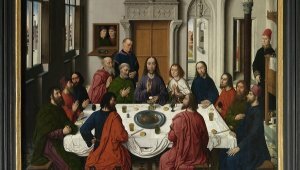 Who are the Flemish Masters? 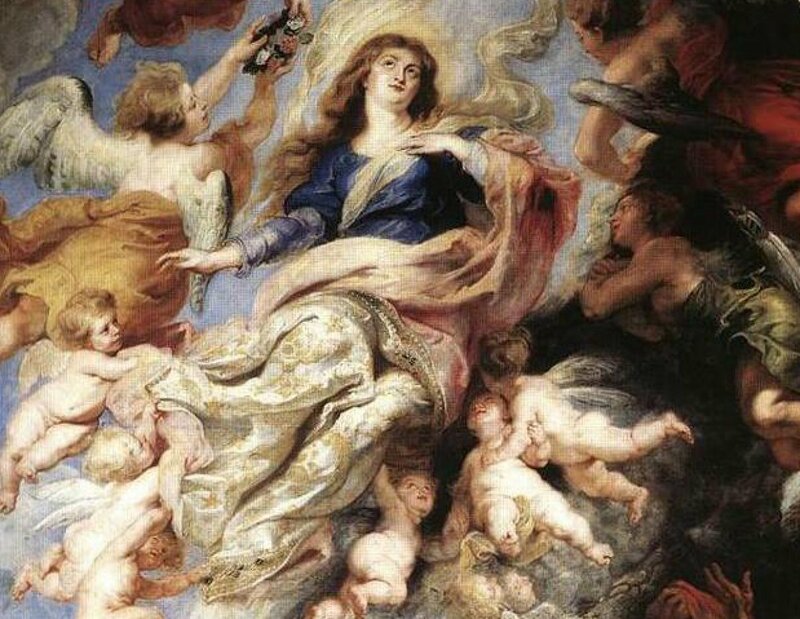 Peter Paul Rubens is widely known as a successful artist, but he was also an esteemed diplomat, polyglot and art collector. His brilliant spirit lives on in the city of Antwerp today, not just in its baroque paintings and architecture, but also as an inspiration for contemporary artists. 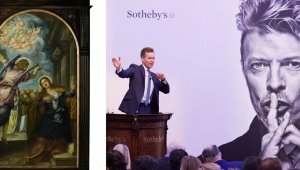 In 2018, the city of Antwerp will celebrate its baroque cultural heritage and the Baroque lifestyle that is undeniably part of the city’s DNA. 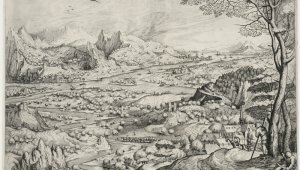 Pieter Bruegel the Elder is largely responsible for the creation of Flanders’ national psyche and collective consciousness as hard working yet bon vivant. 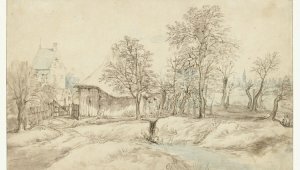 In Flanders, you can still find the beautiful landscapes, picturesque villages and the ‘joie de vivre’ that Bruegel painted so beautifully. 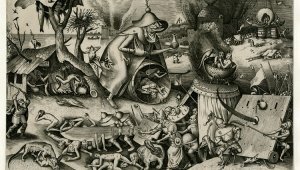 But Flanders and the works of Bruegel are much more than that. 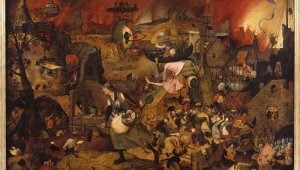 2019 is the time to find out just how much more there is to be discovered about Bruegel. 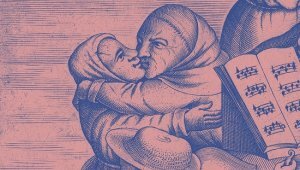 Flanders will celebrate the 450th anniversary of the Master’s death with all the honours he deserves : an impressive series of exhibitions and events will showcase what an exceptional artist he was. 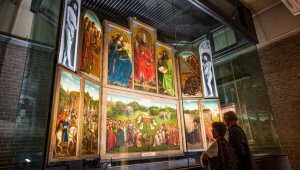 Since its completion in 1432, millions of visitors from all over the world have travelled to Ghent to admire the altarpiece ‘The Adoration of the Mystic Lamb’ by Jan and Hubert van Eyck. 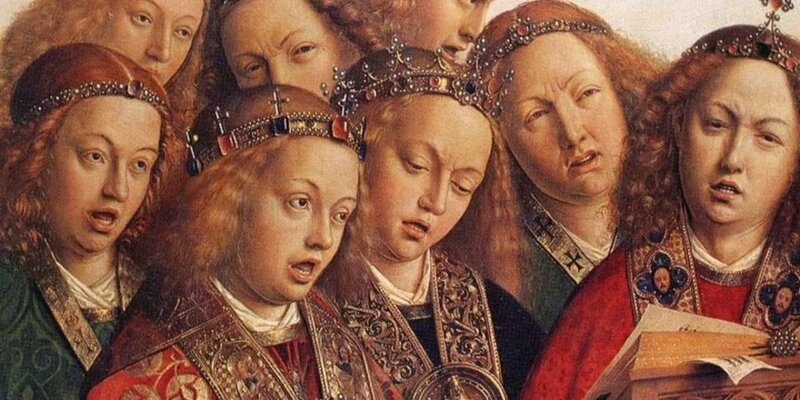 But for more than four hundred years, we haven’t actually been looking at the real van Eyck, but at layers and layers of paint on top of the real thing. 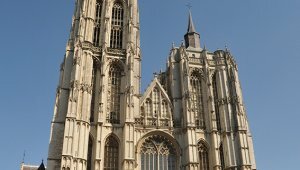 In 2020, the restored altarpiece is finally coming home to the Saint Bavo’s Cathedral in Ghent. There is simply no valid excuse in the world to miss the chance to see this iconic and legendary masterpiece.